How do I get rid of my DAD BOD? ARE YOU FRUSTRATED BECAUSE YOU'RE OUT OF BREATH FROM WALKING UP A FEW STEPS? ARE YOU TIRED OF WEARING BAGGY TSHIRTS AND PANTS? DO YOU SPEND HOURS WORKING OUT AND STILL HAVE A POTBELLY? WOULD YOU LOVE TO HAVE ENERGY AT THE END OF THE DAY TO PLAY WITH KIDS/GRANDKIDS? 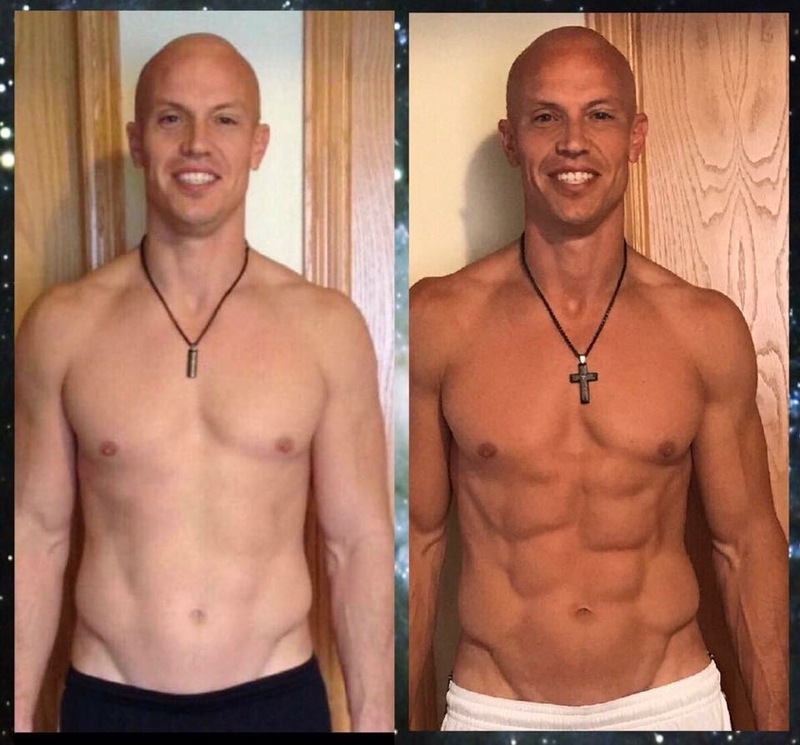 "I worked out for multiple years and was plateaued out. I was pissed I wasn’t getting the results I wanted and still spending two hours at the gym every single day. I was eating the right foods but never seen any gaines. After 16 weeks of putting this in my body I went from 195 pounds to 180 pounds. Lost one notch in my belt. My wife was taking notice I had more confidence. I got my abs back and my kids were calling me he man! I wasted a lot of time at the gym and so fortunate I was introduced to this nutrition when I was." "May 16, 2017 I was weighing 284lbs, heaviest in my life. I had just went through three major spinal fusion surgeries during the past two years and still in recovery. Then I met me great friend Real Andrews who introduced me to this amazing super cleansing system that supported me to release 59 lbs at the age of 59. 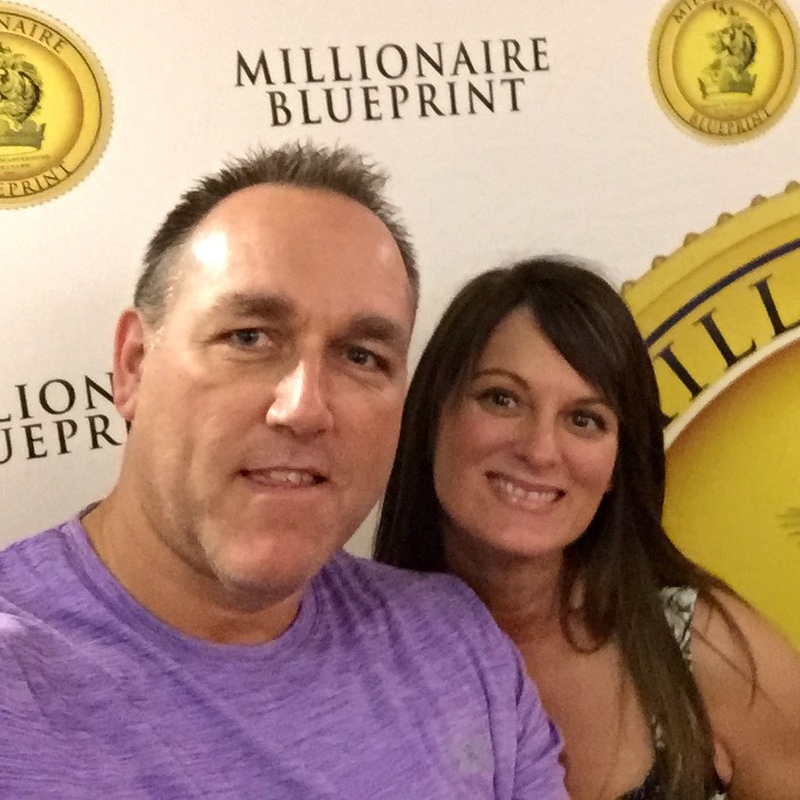 Also helped financially to make an additional $800 a month of residual income last year. My family and I are so grateful for the community of healthy minded people that we are now associated with." 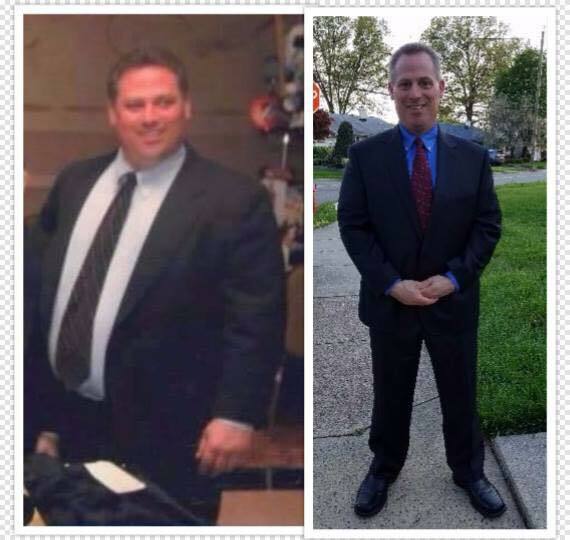 "I have used Nutritional Cleansing for 5 years. 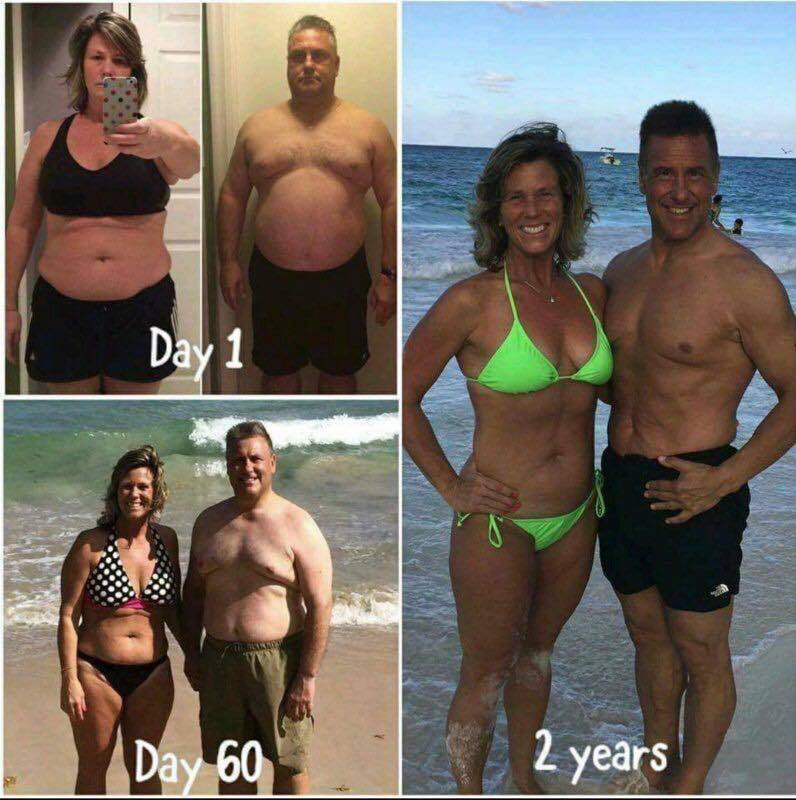 This program is not only the most convenient program that I have found, but it is the first program that I have tried that has improved my overall health. The great part about these systems is that they don't just cut calories, and you don't walk around feeling depleted. I sleep great and have more energy than I have ever had. I have lost 73 pounds and feel amazing!! At 51 years old, I honestly feel better than I did at 31!! This has truly been a life changer for me!!! Your goals are something that help you define what you want to achieve that week, day or even that hour. What does your ideal life look like when you achieve these goals? Tried everything else and nothing works to help you maintain the results? I'm 100% confident in this system that with me coaching you..daily..weekly..I can get you closer to your goals !! Ken is a dad, husband, christian and volunteer who is passionate about helping others reach their goals. 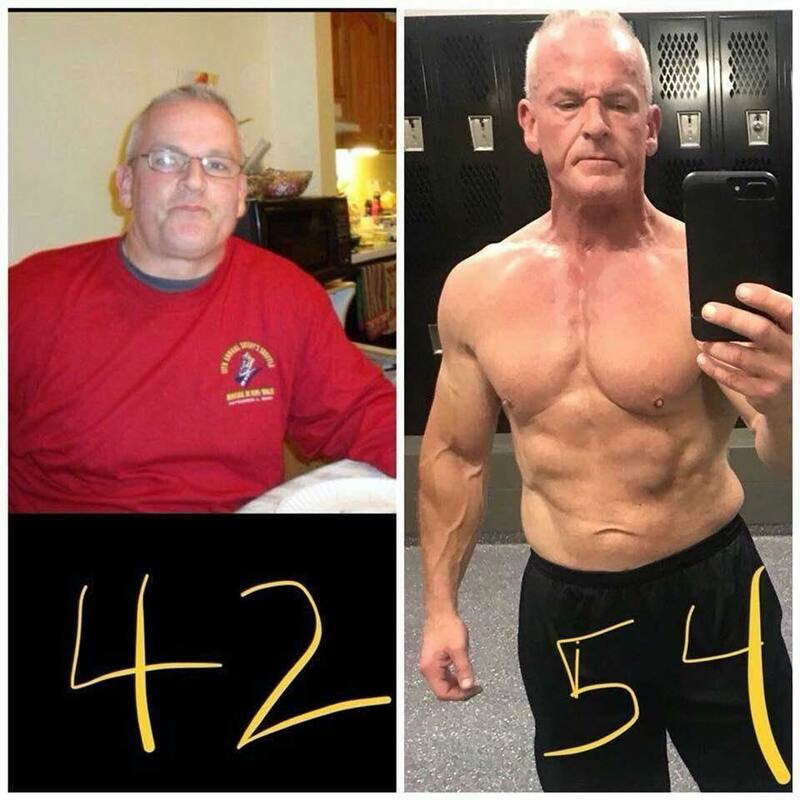 Although he helps everyone and anyone reach their goals, his focus is on helping older men and dads getting rid of their 'dad bods', gaining more energy and finding more time freedom. Ken grew up in a small town in eastern Cape Breton, Nova Scotia where he spent most of his time playing hockey. Other activities and passions include: triathlon, weightlifting and running. Ken had a successful and rewarding career in the Royal Canadian Mounted Police for almost 24 years where he occupied several stressful positions. But he was always searching for more. While training for a marathon, he met Joelle. She introduced him to a nutrition system and although skeptical, he gave it a try. He was less bloated, slept better, lost weight and recovered better. He just felt GOOD ! It really changed his life, so much that Joelle is now his better half. He is now passionate about helping others who are in the same situation. He is part of a team of thousands that include: professional athletes, health care professionals, moms, dads and every other walk of life. They both live in Bedford, Nova Scotia with Joelle's two children and he has a daughter in university in Newfoundland. They both left their jobs in the corporate world and now spend their days doing whats important: being there for their children, not missing out on important activities and helping others do the same. If any of this relates to you or even if you would like more information because your curious, Ken would love to connect with you. Provide your information above and we can connect to talk about your goals. What if one phone call could change your life? "What are you doing to make the world a better place"